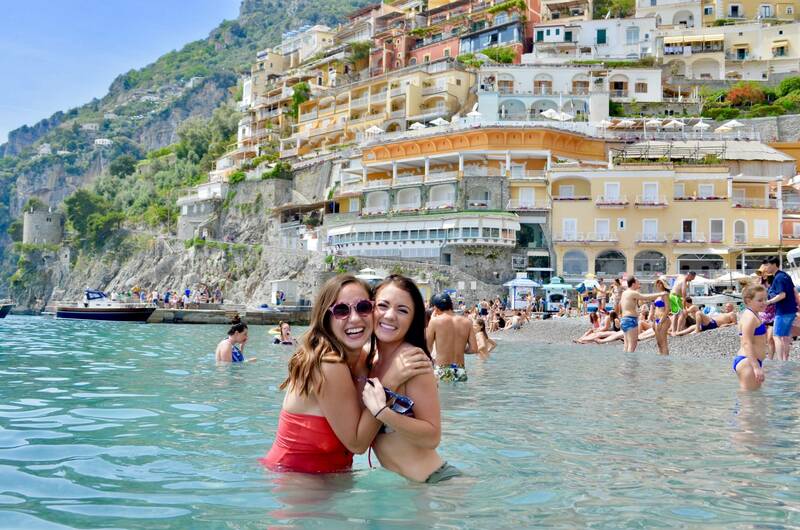 Head south to Italy’s #1 beach destination! 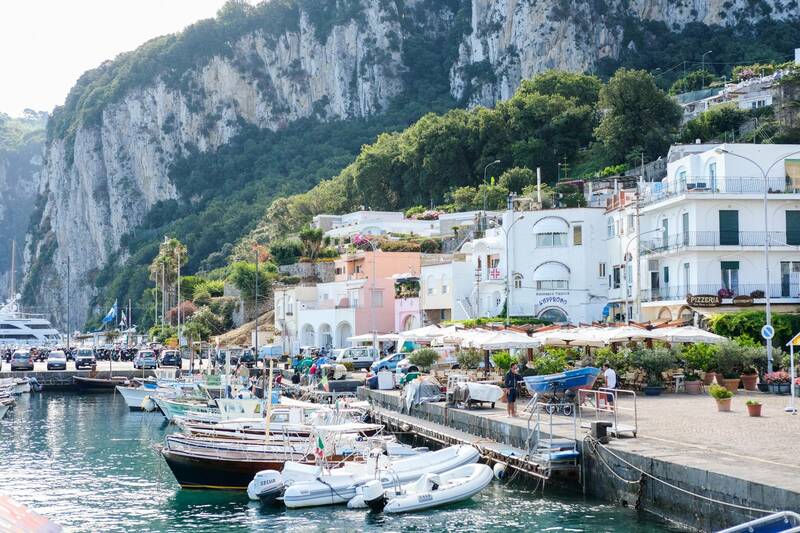 Boat around the island of Capri, sip limoncello, and show off your new handmade sandals before breaking out your best dance moves in bustling downtown Sorrento. 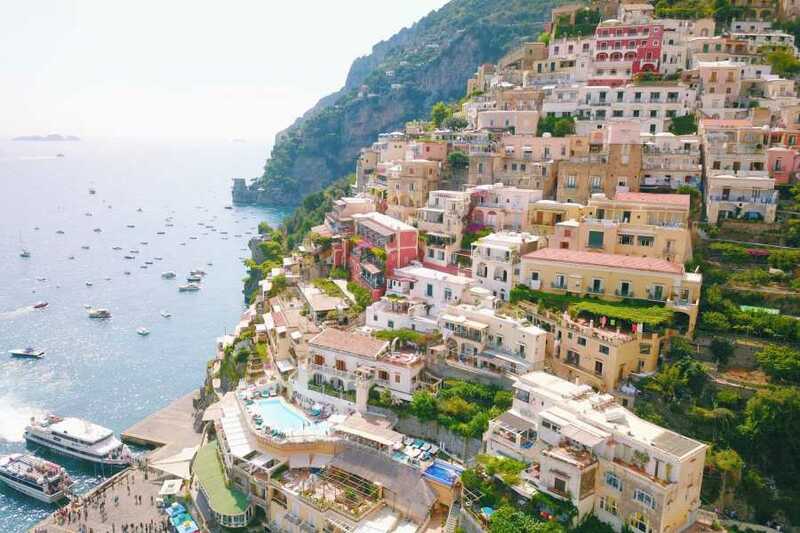 Bronze in Positano on the black sand beach and cruise along the coast via private boat cruise with a stop at a secluded beach. 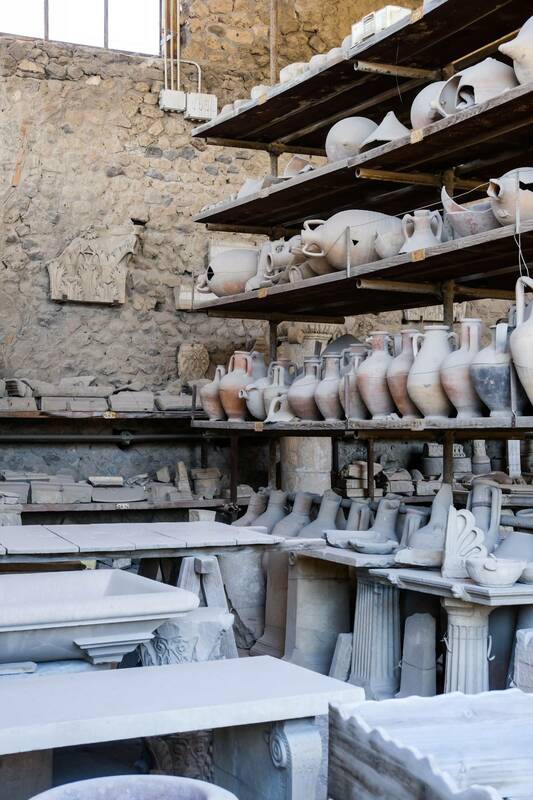 Finally, explore the ruins of Pompeii while admiring Mt. Vesuvius. 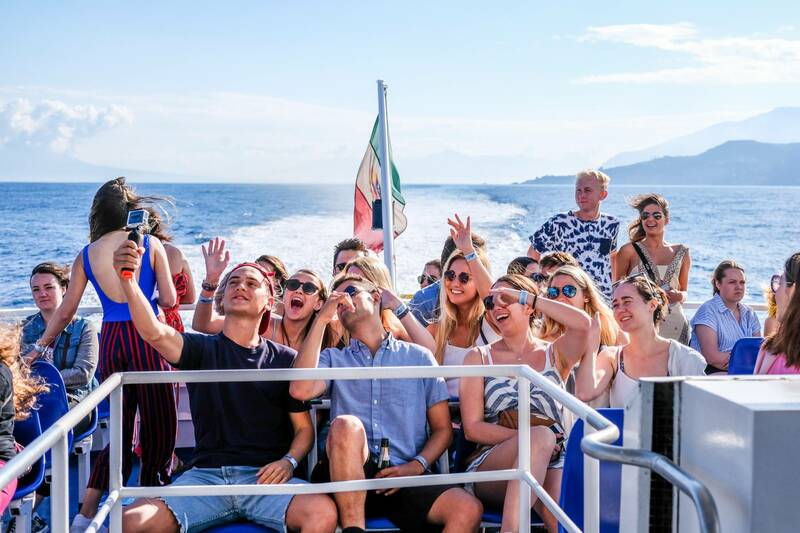 Only Bus2alps includes your ferry to Capri, boat tour of the island, transportation to Positano and Pompeii. With us you can be sure that this will be your most brag-worthy weekend in Europe! This is the trip that won Bus2alps the award for #1 Tour in Europe from TourRadar! The trip departs Naples Airport Thursday evening. Please check in with your trip leader 30 minutes prior to departure. Travel to the Amalfi Coast is by private coach bus with A/C, DVD we will immediately check into our accommodation. Friday morning we depart for the port where we board the ferry and set sail for the Island of Capri. Upon arrival, we begin our private island tour. First stop is the Blue Grotto. If you want to enter the cave, you will be transferred directly from our boat into small row boats that will bring you into the grotto (weather permitting, price not included). We will then continue around the island to check out more sights finishing at Marina Grande. Your trip leader will then walk you up to Capri Town. 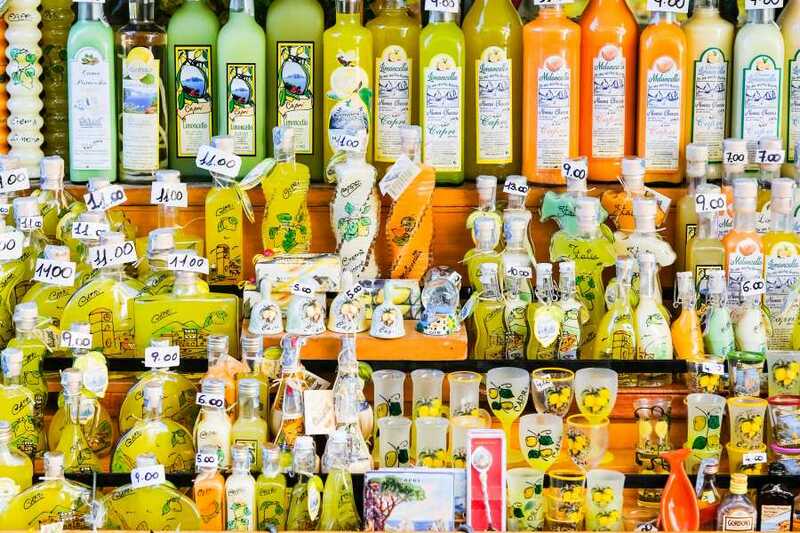 Our private transport will then bring us further up to Anacapri, the highest part of the island, where we will be welcomed with a free sample of chocolate and limoncello at Carlo's Sandal Shop. You will have the remainder of the afternoon free. We suggest riding the chairlift to the top of Mt. Solaro to get a breathtaking 360 degree view of the island, grabbing a unique pair of custom made sandals, and having a scrumptious lunch at the great restaurants that your guides can point out to you! You also have the option of checking out the rest of the island or hanging out on the beach down by Marina Grande. The ferry departs from Marina Grande. Friday night we organize optional dinners in downtown Sorrento at excellent restaurants with extensive menus of local specialties at great prices. Afterwards we can head to the English Inn, an outdoor beer garden with drink specials for Bus2alps members. 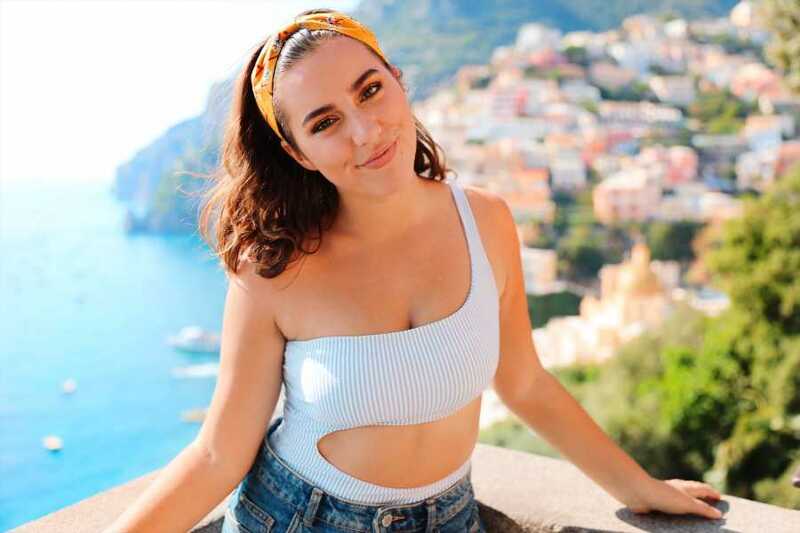 Once in Positano, your Bus2alps trip leader will point out Vini e Panini for sandwiches, snacks, and drinks, in addition to other highly recommended places to eat. 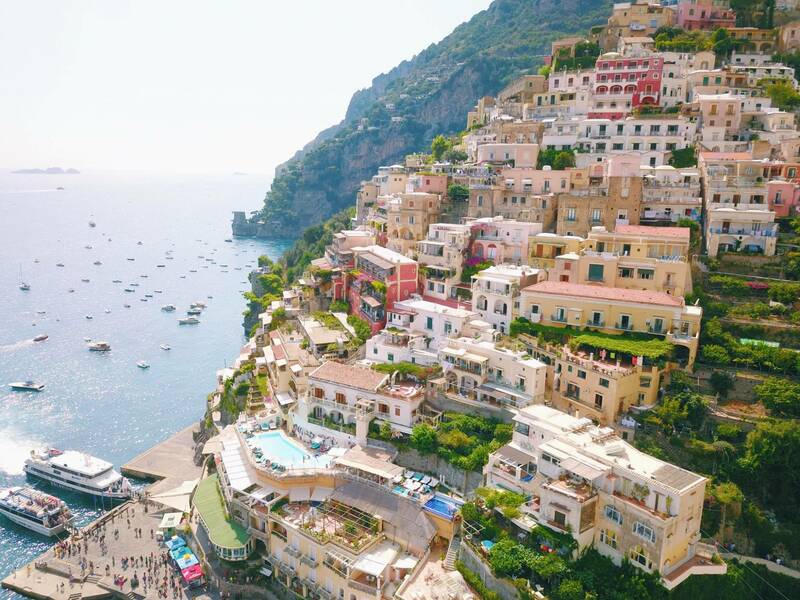 You will then spend the afternoon relaxing on the beach, swimming in the sparkling blue waters, and browsing the many shops of Positano, a town known for its ceramics and lace! It is also possible to rent a boat, kayaks, or stand-up paddle boards while there (availability based on the season & weather). Late in the afternoon our private boat will take you back to your accommodation in Sorrento. Saturday night you have free to yourself to either kick back at one of the scenic viewpoints at your accommodation or head into Sorrento. Sunday morning we depart for Pompeii. Bus2alps has an optional 1 hour guided tour of the ruins (not included). The guides do an amazing job of painting an excellent picture of life in Pompeii during the Roman era in a fun and relatable way. The guided tour is highly recommended. You can also enter without a guide and see the ruins on your own. After, we suggest eating at our favorite spot, Pompeii Pizza, for a delicious brick oven cooked pizza at a great price. 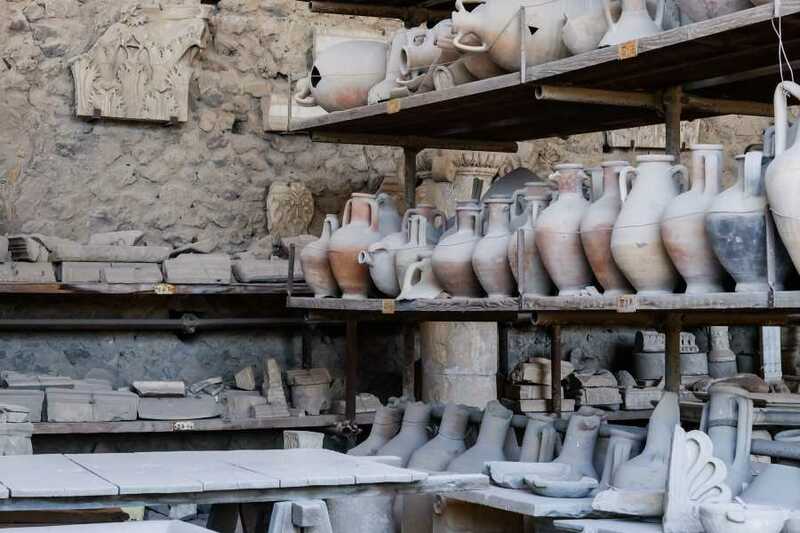 We depart Pompeii in the afternoon to Naples airport for your departure. 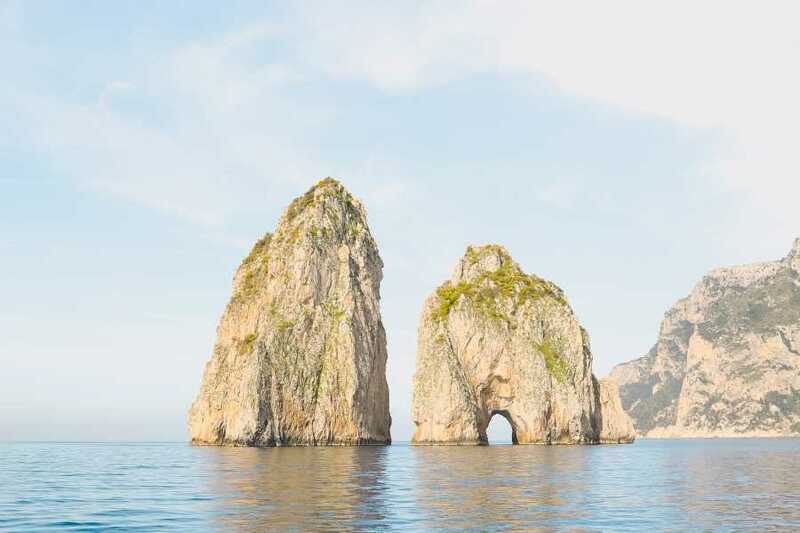 Capri Ferry and Island Tour: We take a ferry to the island of Capri. 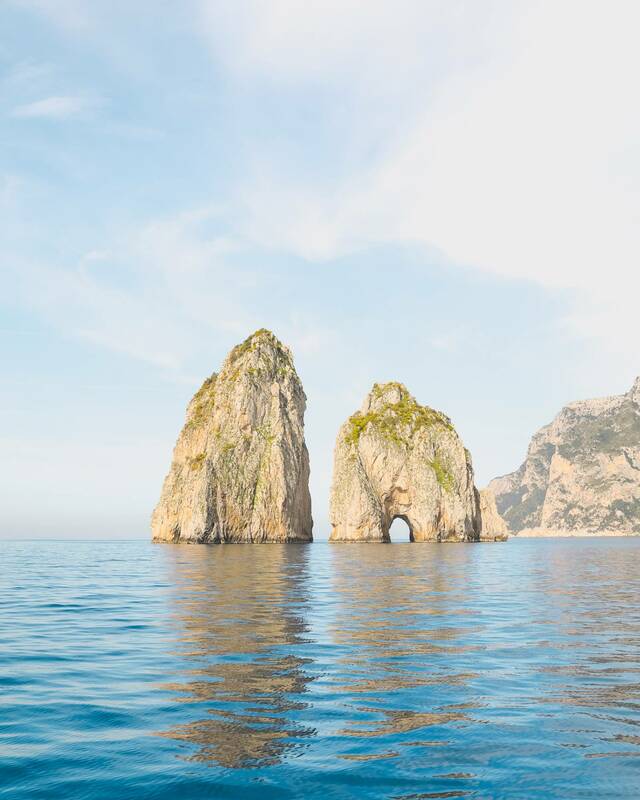 Once we arrive to Capri, our private boats take us on tour around the island, stopping at the Blue Grotto (entrance not included), and other sites, including Marina Grande, Faraglione, White Grotto and Green Grotto. 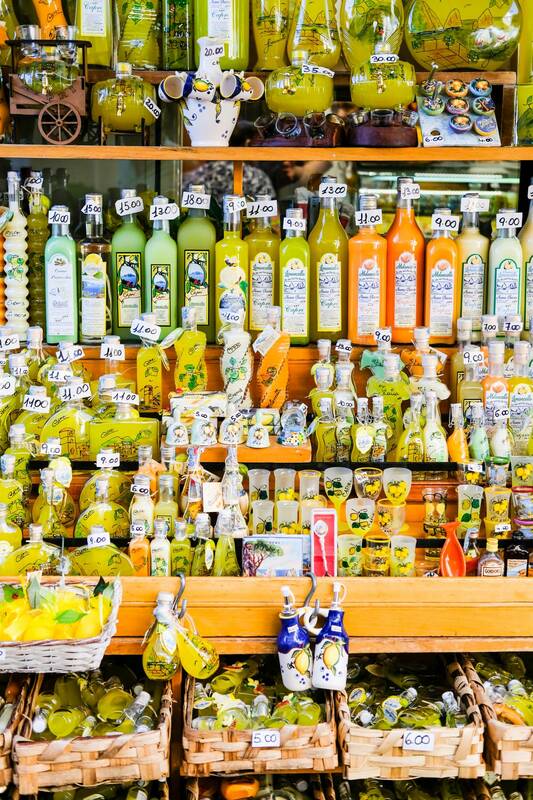 Limoncello/Chocolate Sample & Sandal Shop: Carlo's is our favorite shop in Anacapri that produces amazing custom sandals and makes their own Limoncello and lemon chocolates. Custom sandals start at 40€. Pompeii Transport: Pompeii is the most preserved ancient Roman civilization. You will be transported there by our private bus. Blue Grotto: Entrance into the site includes a row boat ride into the famous fluorescent blue cave. Mt. Solaro: From Anacapri you can take a chairlift to the top of the island for the best views of the Bay of Naples and Mt. Vesuvius. 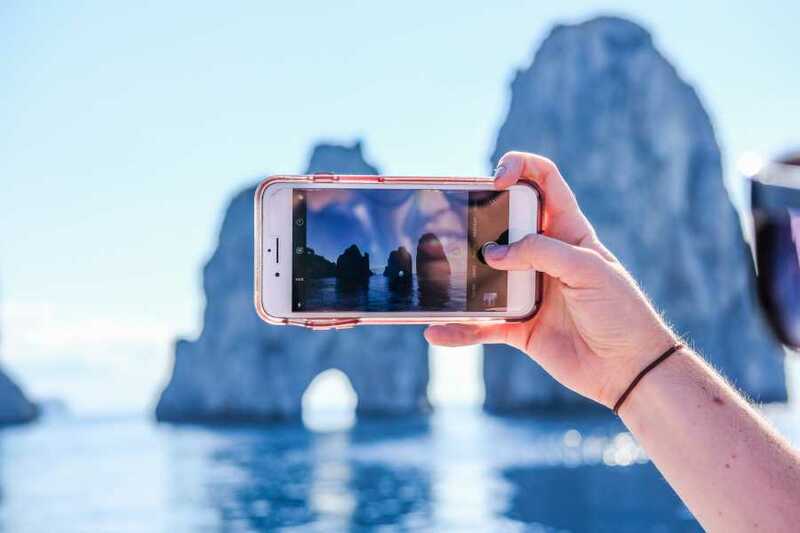 Positano Water Activities: It is possible to rent a boat, go sea kayaking, rent stand-up paddle boards, purchase floaties, and more while on Positano's beaches. Availability based on the season & weather. Pompeii Guided Tour: Bus2alps has been using the same guides for years. They give a fantastic account of the city and make it relatable.